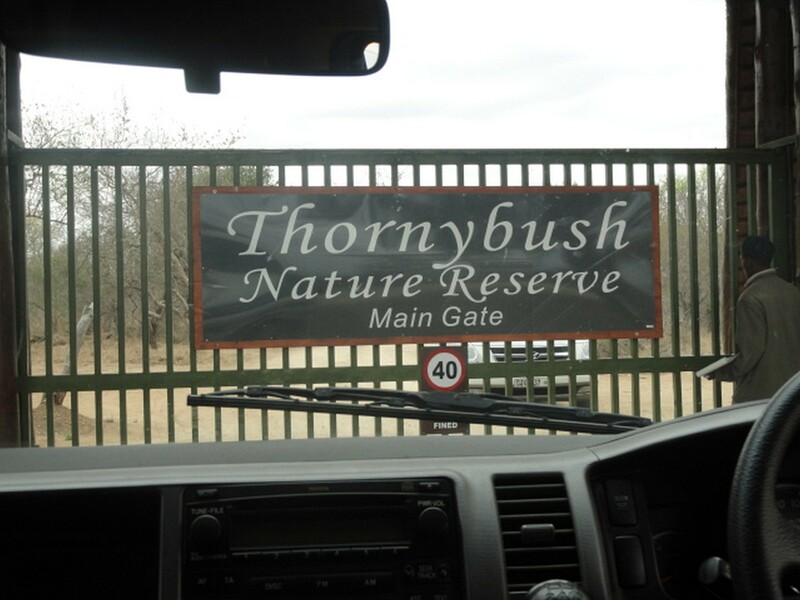 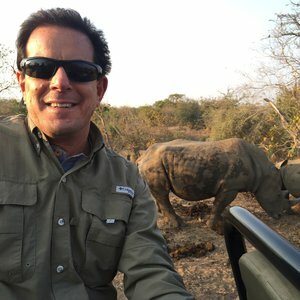 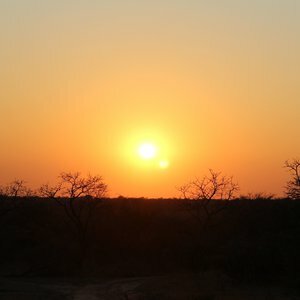 At 14,000 hectares in size, the Thornybush Private Game Reserve is considered one of the smaller private Kruger Game Reserves. 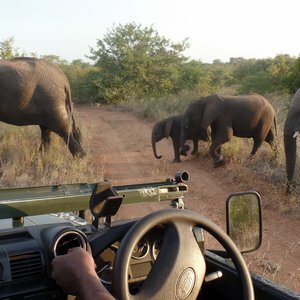 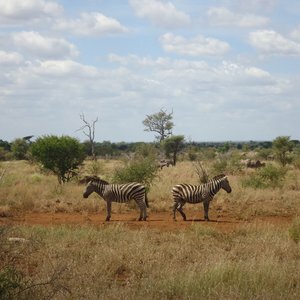 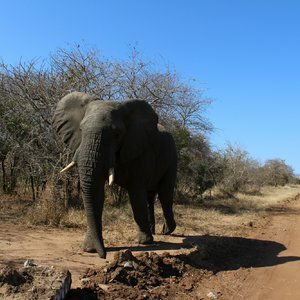 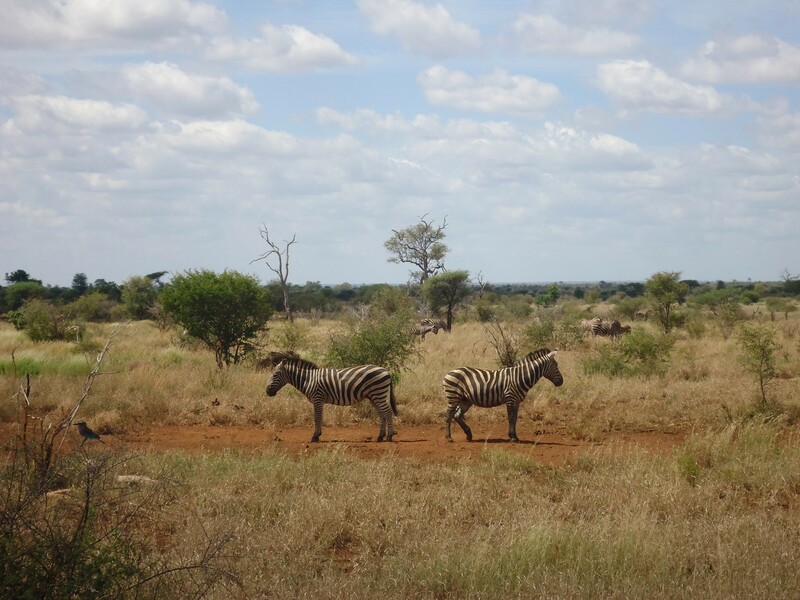 Although it may not be as large as nearby reserves such as Timbavati and Kapama, Thornybush offers an excellent Big 5 wildlife safari experience. 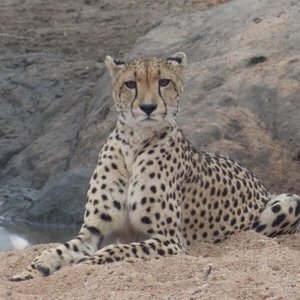 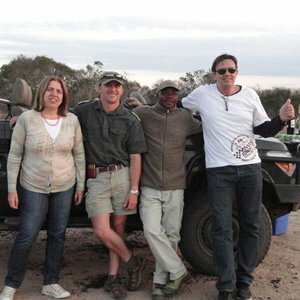 Under the guidance of expert game rangers, guests can look forward to sighting any number of predator species including exciting big cats, as well as plains game and birdlife. 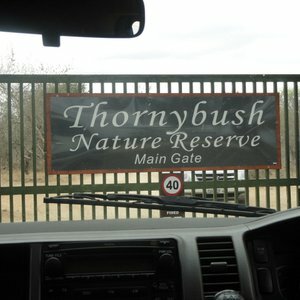 Situated near the western border of the Kruger National Park, the lodges in this fenced-off reserve offer guests day and night game drives, walking safaris, and a variety of lodge options; Thornybush has a collection of lodges catering for varying tastes, group sizes, families and various star ratings ranging from great value for money to incredible luxury. 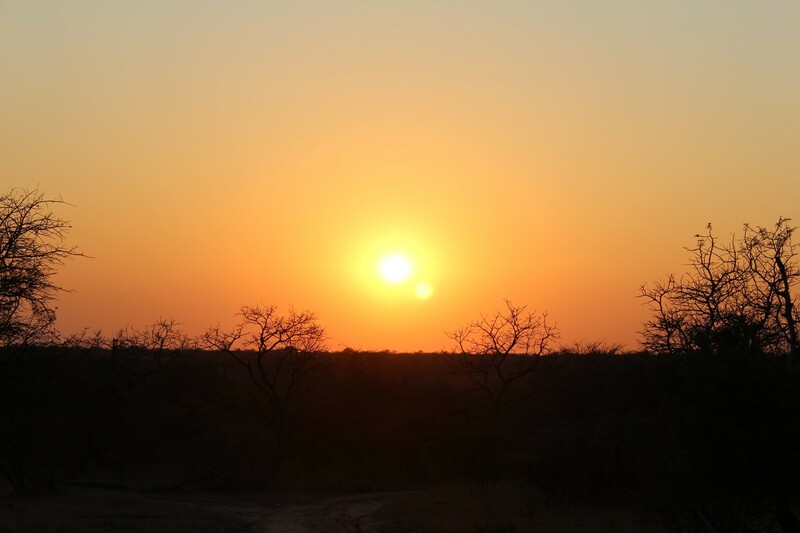 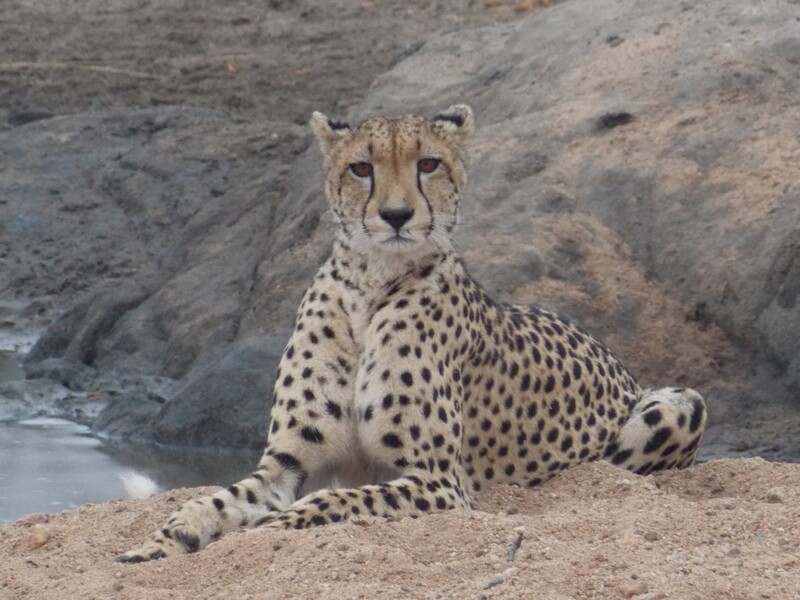 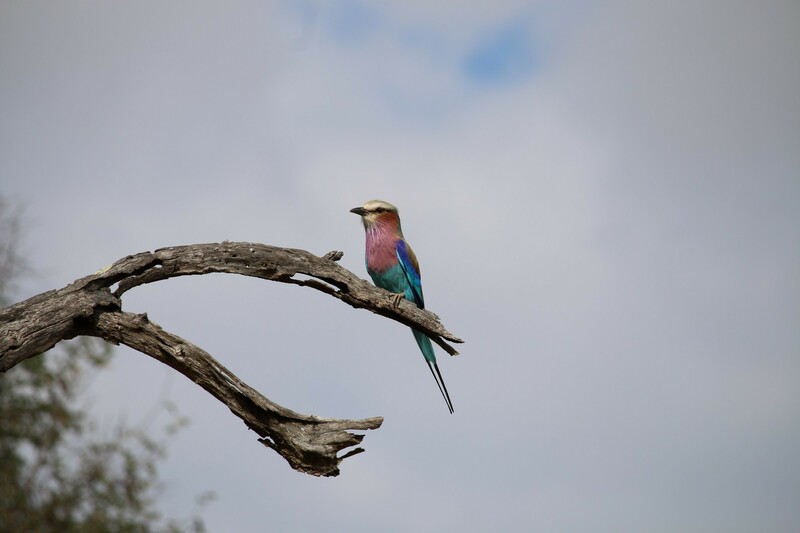 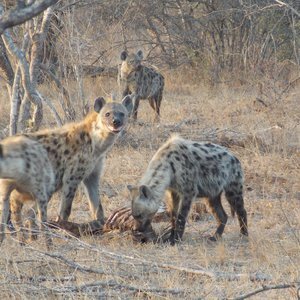 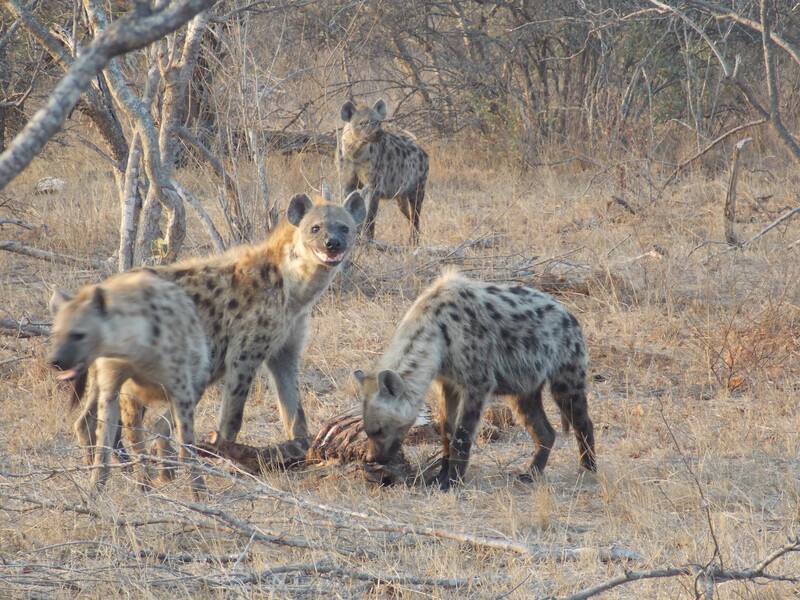 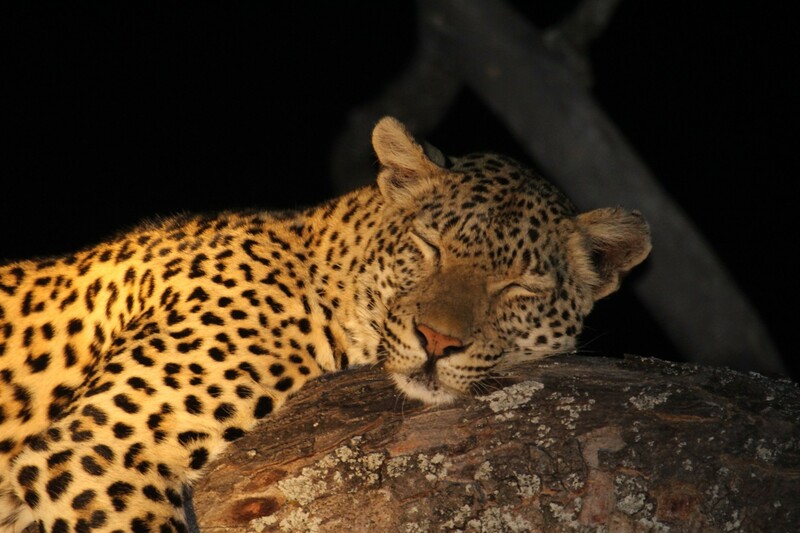 Due to the close proximity of Thornybush Private Game Reserve to other reserves such as Sabi Sands or the Timbavati, it is easy and convenient to combine a trip to Thornybush with stays at a number of fantastic Kruger destinations. 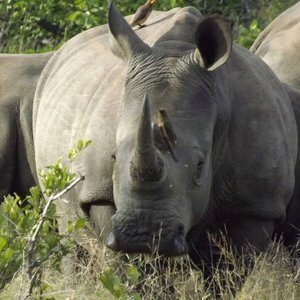 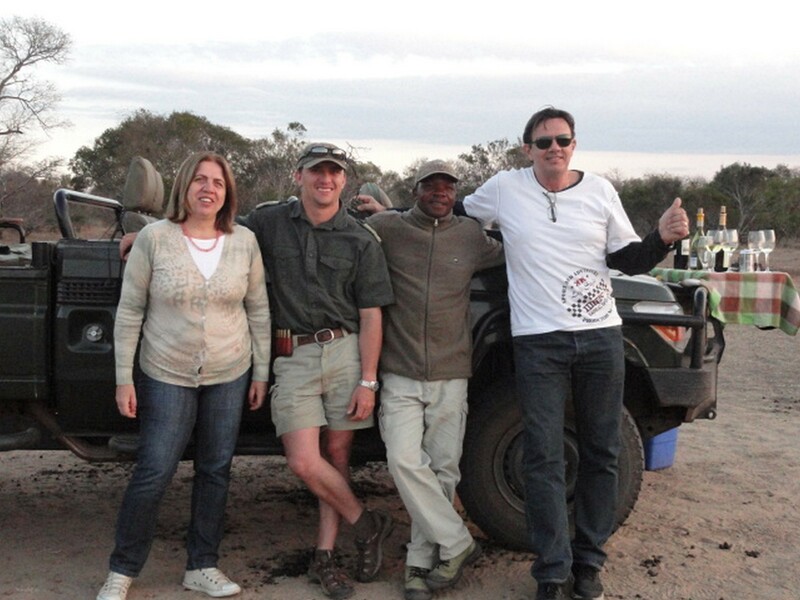 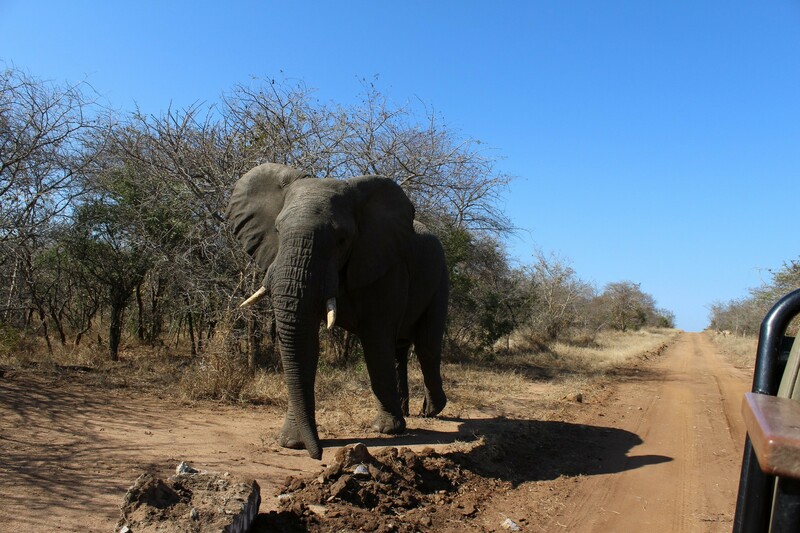 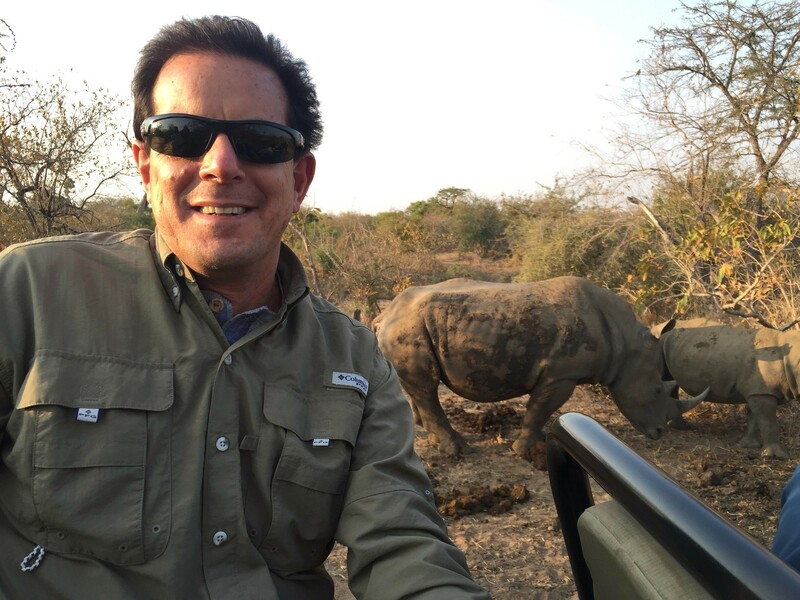 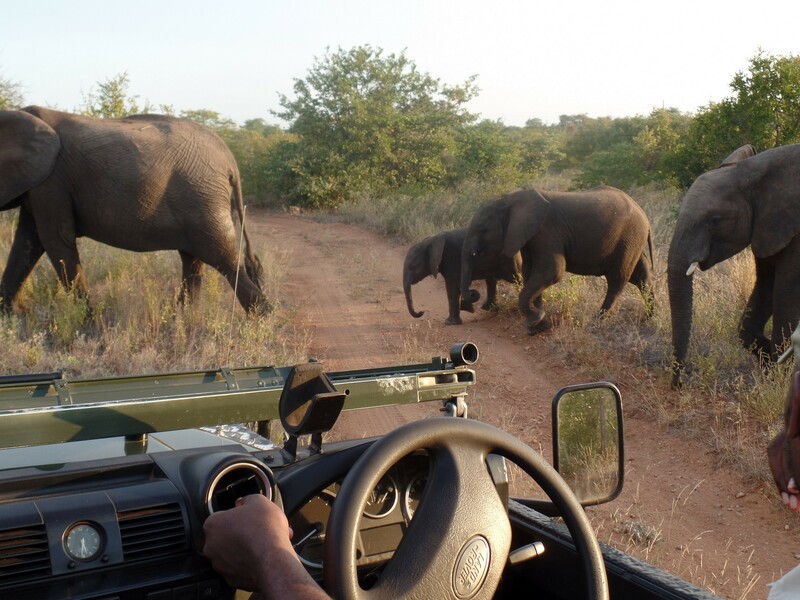 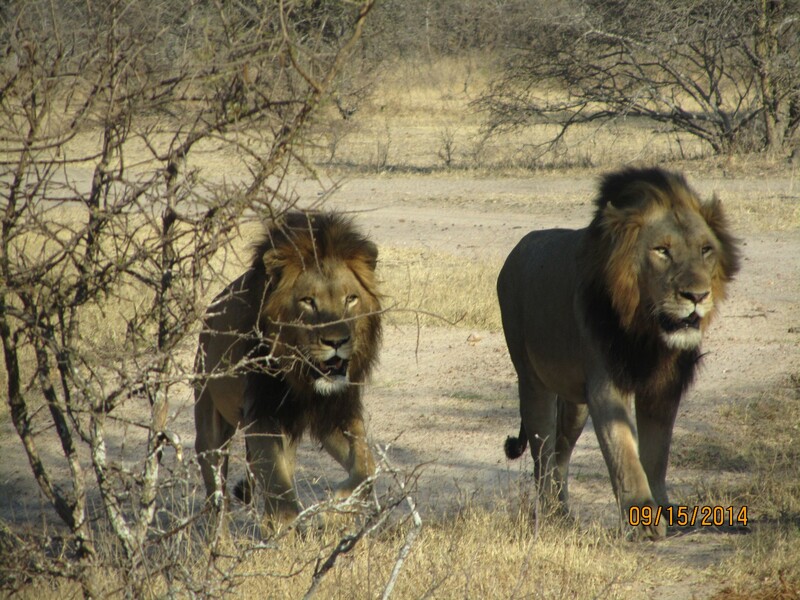 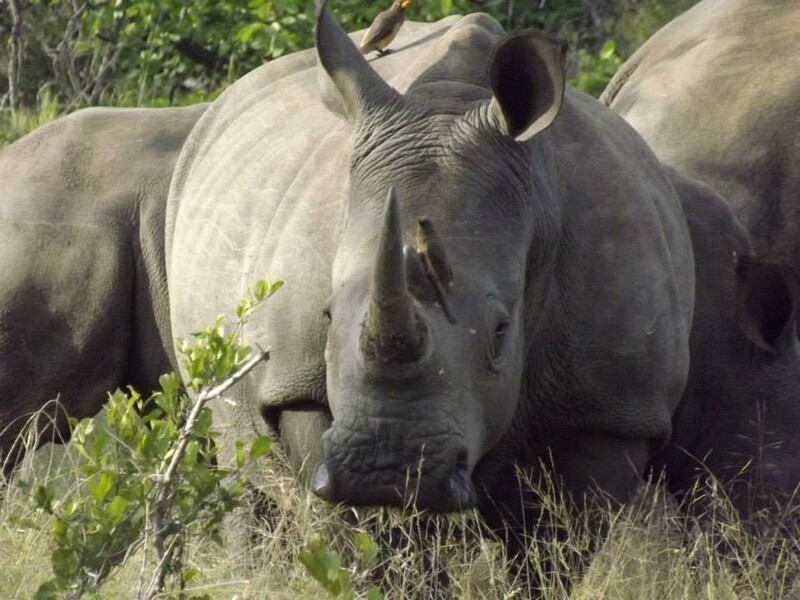 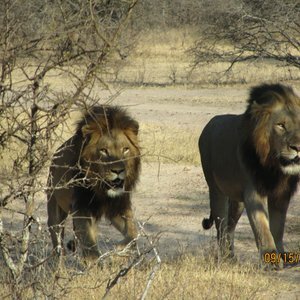 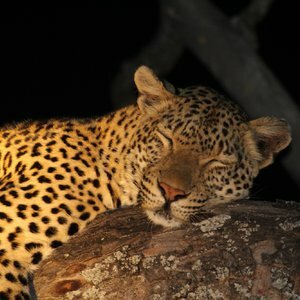 Big five thrills in Kruger An exciting trip full of game viewing and capable staff.